IF YOUR DAUGHTER OR SISTER WAS AMONG THE OVER 200 GIRLS WHO WERE KIDNAPPED BY #BOKOHARAM LAST 14 DAYS WHILE THEY WERE IN SCHOOL, WON’T YOU DO SOMETHING SO THAT THE GOVERNMENT AND INTERNATIONAL COMMUNITY WILL ACT QUICKLY TO #BRINGBACKOURGIRLS…NONE OF US IS FREE UNTIL ALL OF US ARE FREE! This entry was posted in Uncategorized and tagged Boko Haram, Bring back our girls, Chibok girls, fatwa, Nigeria, Professor Wole Soyinka. 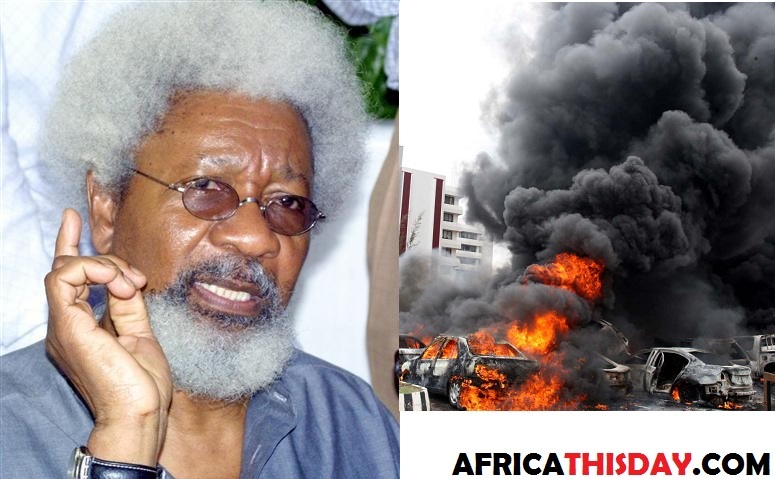 PROF. WOLE SOYINKA SPEAKS ON BOKO HARAM BOMBINGS…Compares America. ”If the United states citizens decide to be bombing the USA everyday and ready to die, there is nothing Obama can do about it. The only thing he can do is to urge citizens to report bad people. If citizens refuse to report evil people then there is nothing anyone can do. Here in the USA in Chicago to be precise more than 10 people are killed everyday and that’s the same thing. I am only worried that this is Abuja. I’m worried that people who do not support them were killed in this attack.” And I add: I remember the BOSTON MARATHON BOMBERS were apprehended with the help of PRIVATE AMERICAN CITIZENS. They volunteered info, agreed to lockdowns and all that. Can we say the same of our HYPOCRITICAL LOVERS OF BLOODSHED??? Can Govt stop Millions of Yam Sellers? Orange Sellers? etc from being LOYAL to their ogas at the top who have impoverished them for years and then use them to BOMB INNOCENT NIGERIANS because they want power to return to the north????? “There are people in power in certain parts of the country, leaders, who quite genuinely and authoritatively hate and cannot tolerate any religion outside their own,” “When you combine that with the ambitions of a number of people who believe they are divinely endowed to rule the country and who… believe that their religion is above whatever else binds the entire nation together, and somehow the power appears to slip from their hands, then they resort to the most extreme measures. 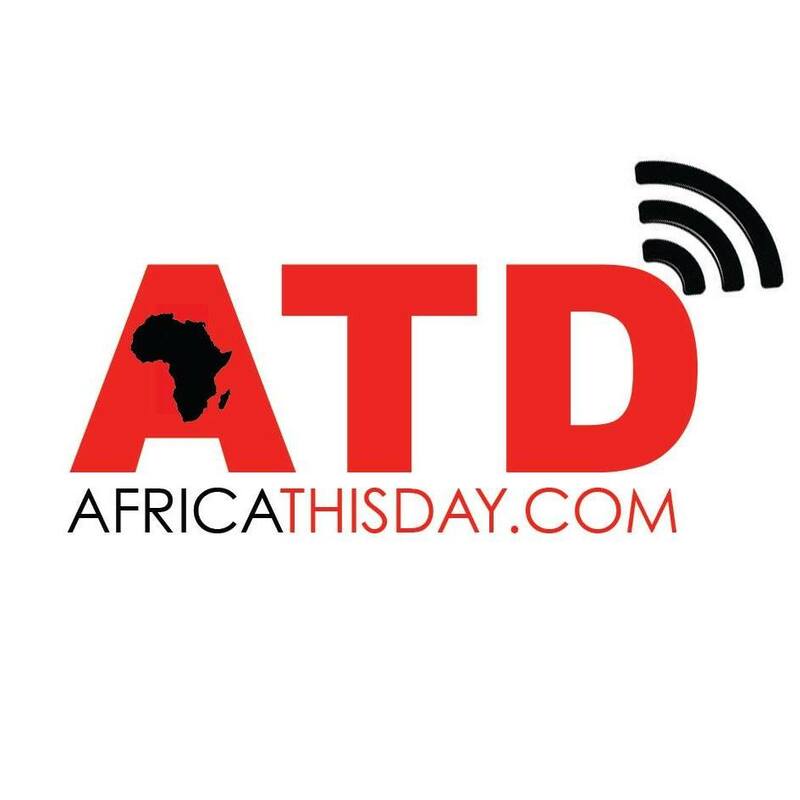 This entry was posted in Uncategorized and tagged Abuja, Boko Haram, Nigeria, Nyanya Bombing, Obama, Professor Wole Soyinka, United States of AMerica.